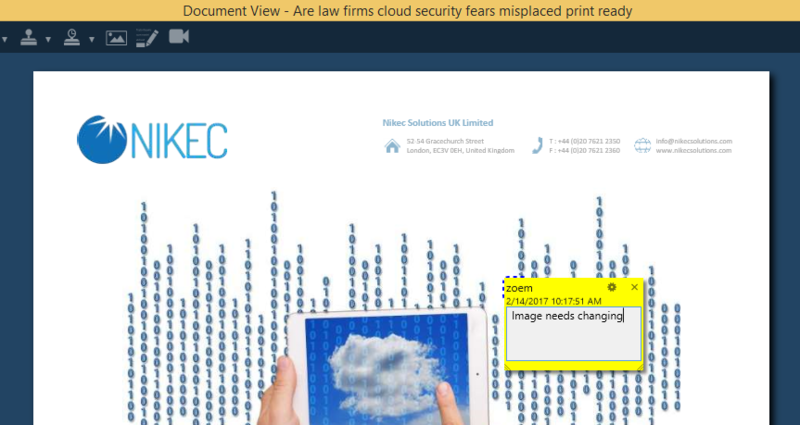 A useful feature of Digital Binder is the ability to add annotations and comments to documents in Digital Binder, without changing the original document. So it’s just like adding a post it note to a page in your ring binder. To add annotations/comments to documents in your binder, first open up the Digital Binder application, and select the Binder from your library you want to annotate, then select the document from the table of contents. 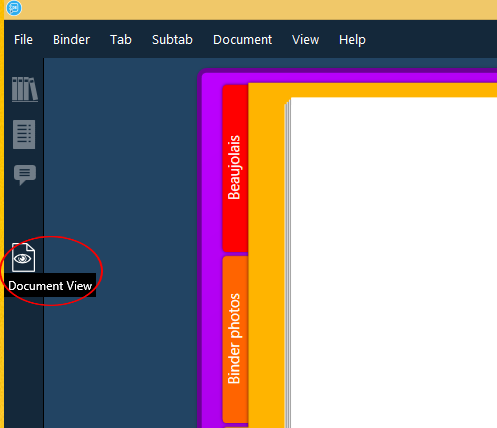 Click the document view button from the right hand menu, this will open up your selected document in a new window. Then click the note button from the top menu. 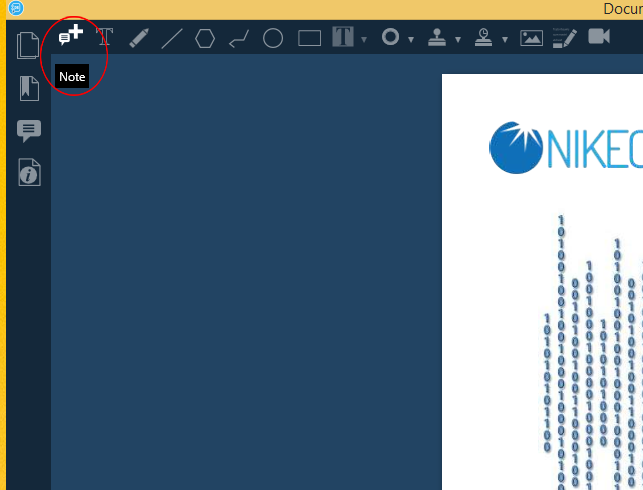 When you move your cursor over the document it’ll appear as a plus sign, select where you want to add your note, and as you can see in the image below a yellow box with a speech bubble will appear on your document. Double click the speech bubble to add your annotation.